Nigerian and Gent forward Simon Moses was rushed to the hospital after fears he had broken his legs during a match between his club and German club Nurnberg. Moses, 22, collapsed after only 24 minutes played in the match between his club and German club Nurnberg. The initial fear was that the injury was more serious and could jeopardize his chances of playing at the World Cup in Russia later in the year. Belgian paper, "Het Laatste" have however allayed fears that the injury was that serious when they reported that the former Ajax player only suffered a bruise and no break. 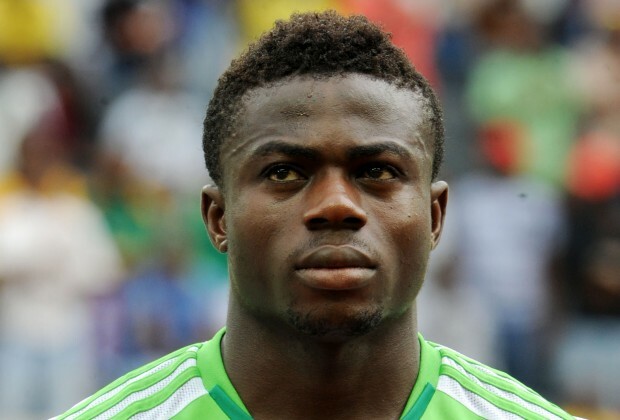 Simon Moses also withdrew from the Nigerian vs Argentina game in March due to injury.